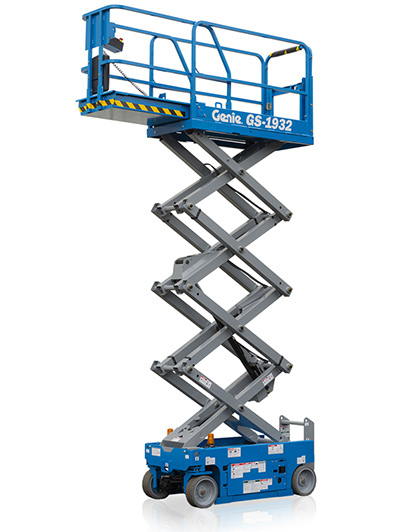 Our rental fleet consists of new, state of the art Genie Lifts! 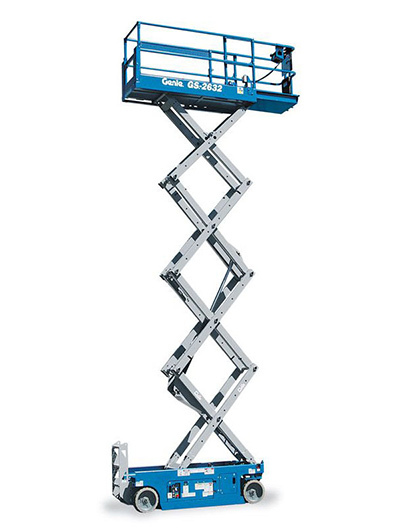 Pro Lift Rental started in 2019 due to the demand in the rental market for not only quality scissor lifts, but the partnership that it takes to complete your projects, time is money and we pride ourselves to being on time to your job site with 100% uptime. 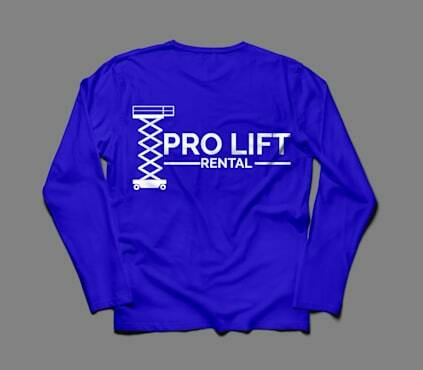 Pro Lift Rental is a family owned business that was started to not only fill a much needed gap in the rental space, but a venture where we can teach our 5 children how to run a successful business while saving for college. 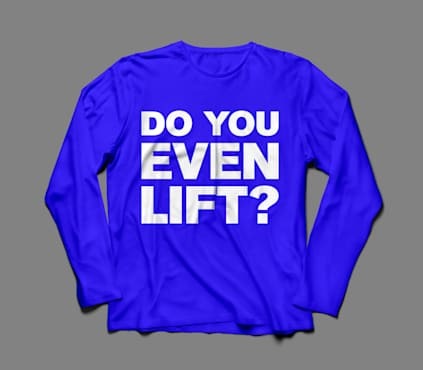 We were on your side of the desk, where we rented lifts, incurred the delivery issues, the equipment quality issues, and of course the service issues. 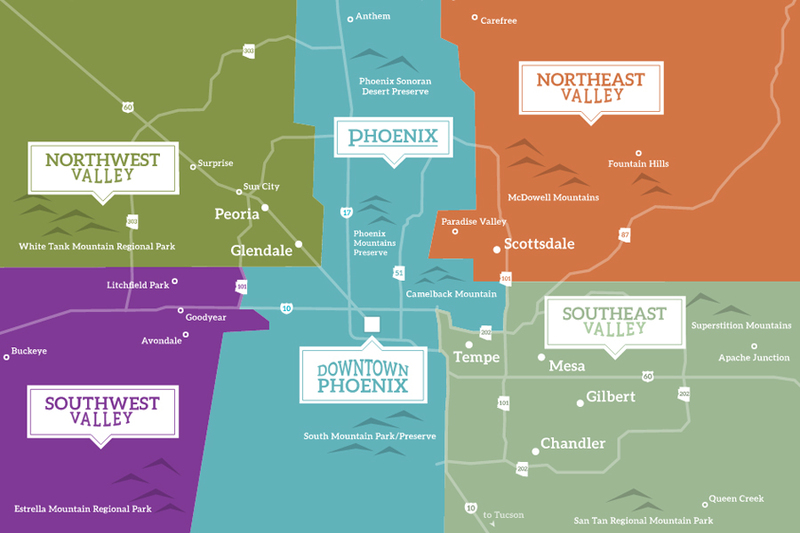 So we know the challenges you face , and understand the impact that downtime has on your job. 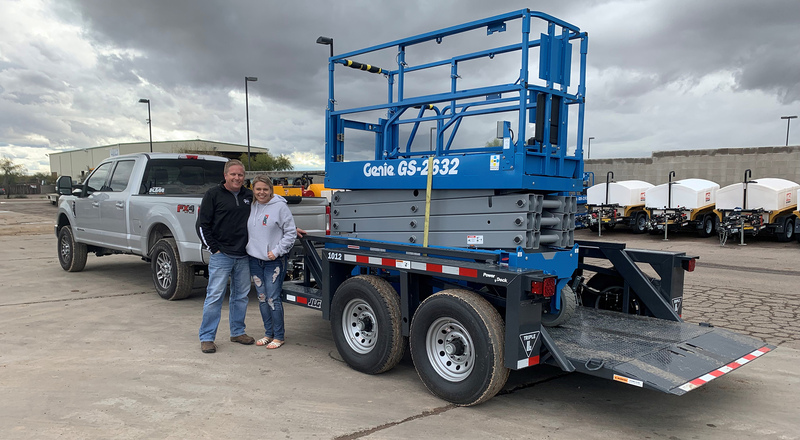 A Queen Creek couple opened Prolift Rental to help others with industrial needs maneuver in constricted workspaces. To request a rental online, simply fill out the form below and we will contact you shortly.